Your iPhone won't turn on after iOS 9 upgrade? Pressing the power button but nothing happens; the iPhone just displays a black screen? Or your device gets stuck during startup. The problems that iPhone won't turn on happens more often than you think especially after iOS upgrade. Luckily, your iPhone is unlikely to be completely dead; there are a few things you can try when your iPhone won't turn on after iOS update. If your iPhone wasn't turned off or won't restart after iOS update, firstly perform a "hard reset" to your iPhone which is similar to removing battery from device with a removable battery. Press both the Power and Home buttons and hold them do wn. Keep holding both buttons down until you see the Apple logo appears on the screen. After the Apple logo appears, your iPhone or iPad will boot back up normally. Another thing that may lead iPhone won't turn on is its battery is completely dead. Connect the iPhone to the USB charger and connect it to a wall outlet for at least 15 minutes, or connect it through USB to a computer for at least 25 minutes, then try turning the iPhone on as usual while the device is still connected to a power source. If you still can't get your iPhone turn on, now you have to force your device into Recovery mode. Hold down the Home button and plug it into your computer. Keep holding down the Home button until you see the Connect to iTunes screen. 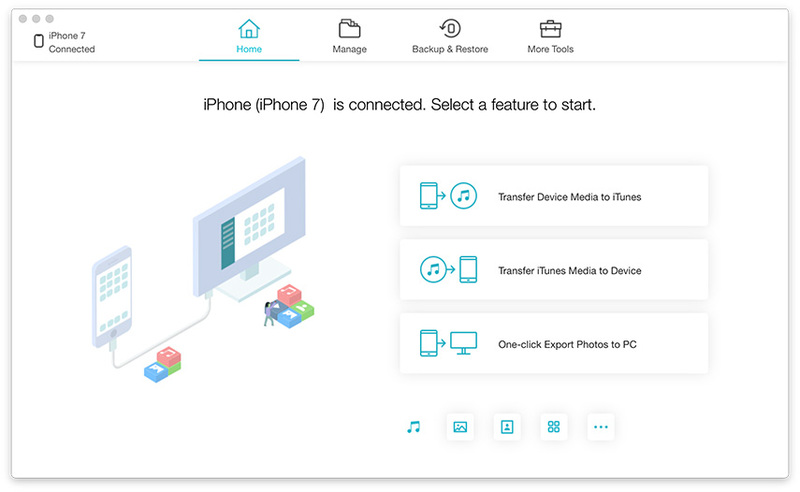 Now your iPhone is at Recovery Mode, you can either use Tenorshare ReiBoot to exit Recovery Mode and force your device rebooting to normal state without data loss, or connect to iTunes to factory restore your device (all data on your device will be erased). Download and install Free Tenorshare ReiBoot on your computer. Run Tenorshare ReiBoot and connect your iPhone to your computer. 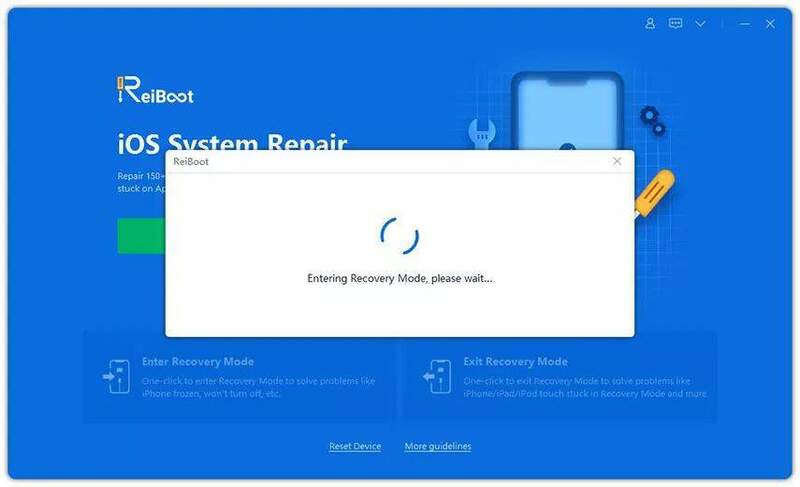 Tenorshare ReiBoot will automatically detect your iPhone in Recovery Mode and you only need to click "Exit Recovery Mode" to let your iDevice reboot. Connect the iPhone to a computer running iTunes. You should see a message saying iTunes has detected a device in recovery mode. iTunes will inform you that "there is a problem" with your device "that requires it to be updated or restored." Click Restore and iTunes will begin to restore your iPhone and get it working again. So we have shared 3 useful tricks to fix iPhone won't turn on after iOS upgrade. If nothing here worked, then you need to take your iPhone to the Apple Store and let them fix the problem for you.